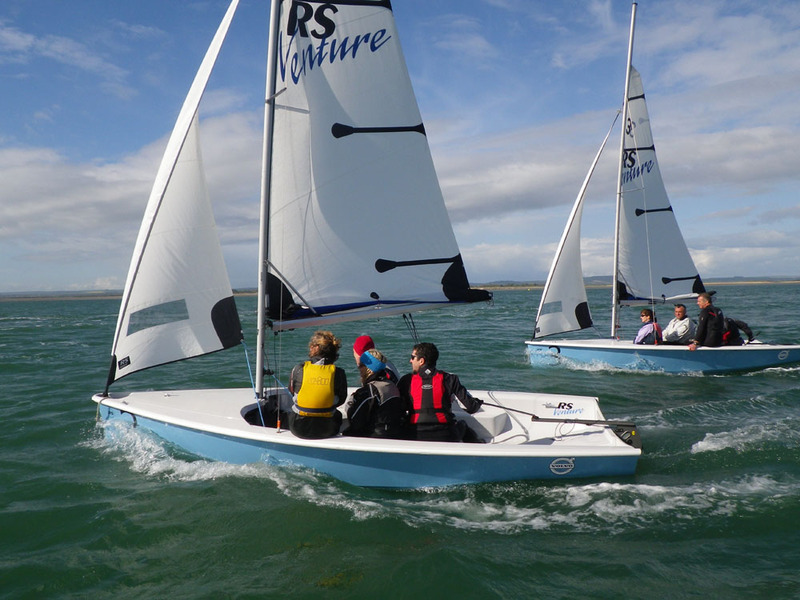 Looking for a new singlehanded dinghy that looking like offering something different? 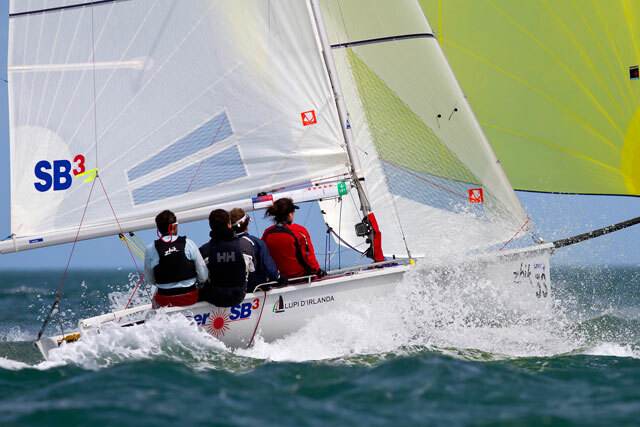 After several years of development testing four different hull variations and numerous rig, foil and layout options, RS Sailing has unveiled what it describes as a dinghy that "could become one of the most important new sailboats of this era." 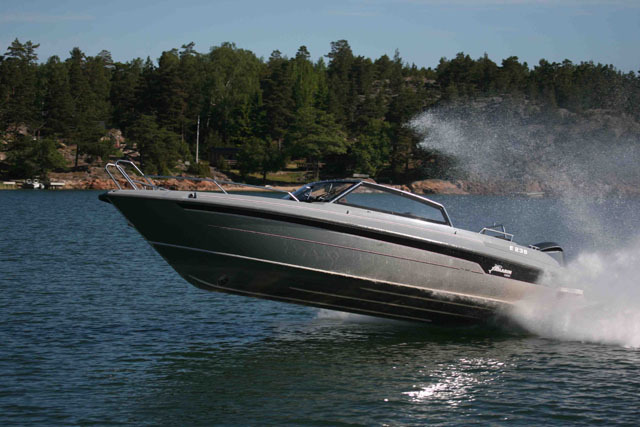 The boat is the RS Aero. The new RS Aero looks set to appeal to a wide range of people. The company, behind so many successful designs like the RS200 (see RS200: an asymmetric doublehander for lightweights), RS400 and RS800 to name but a few, suggests we think of the RS Aero as "a 21st century Laser". The most fundamental difference being the RS Aero's ultra-light weight. 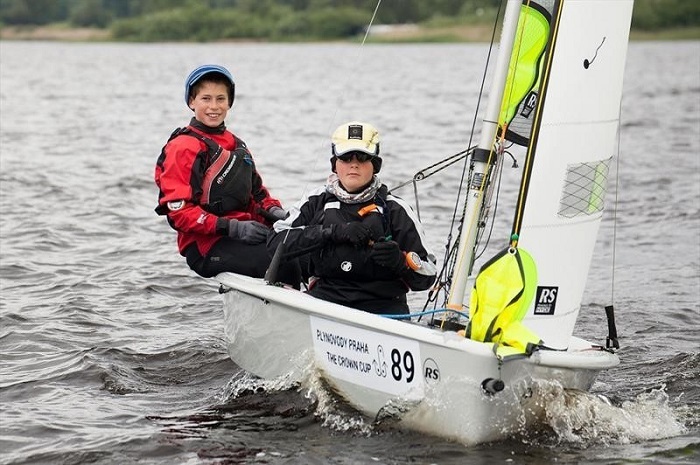 Amazingly, the dinghy weighs just 30kg - the same as an Optimist! 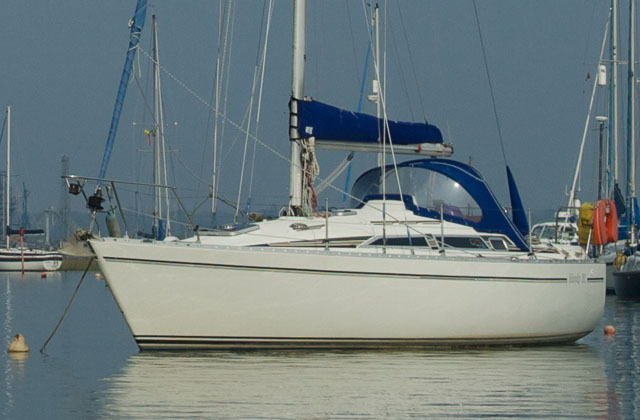 While we've yet to sail the boat, the advantages can be easily imagined - especially for smaller sailors like myself - easy to rig, launch and tow, as well as being more responsive to body weight. 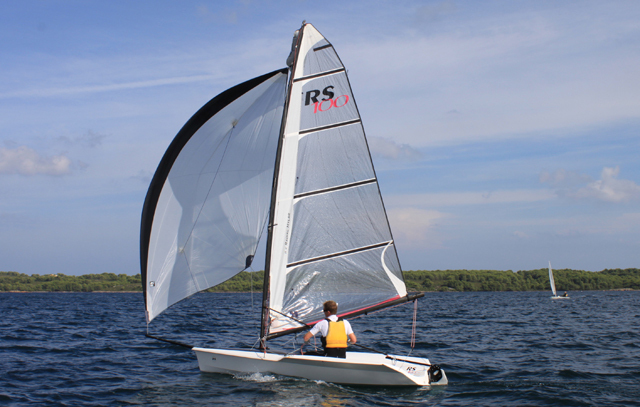 It's other potential advantages are explained by RS: "Ultra-light weight means the hull form and rigs need not be extreme, so the RS Aero is utterly exciting without being hard to handle. 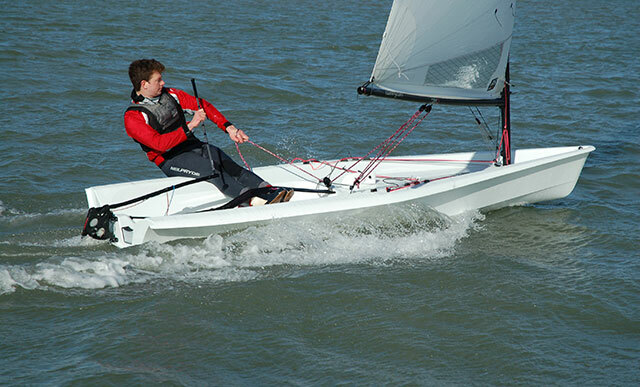 Wide structural gunwales give a dry ride and make the boat quick and safe to right from capsize." 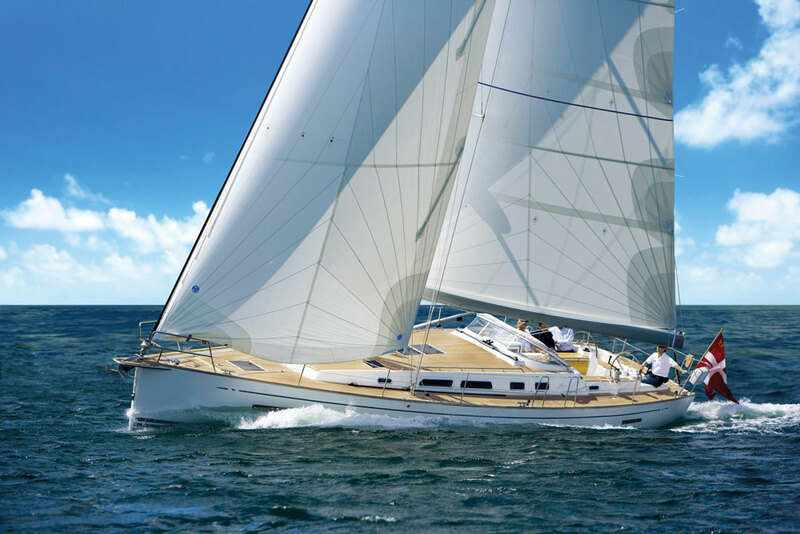 The boat has three rig options to suit a range of weights: the RS Aero 5 (youths); RS Aero 7 (women and light men); RS Aero 9 (men). All spars are carbon fibre, with a common top mast and boom for all sails and radically different stiffness lower mast sections. 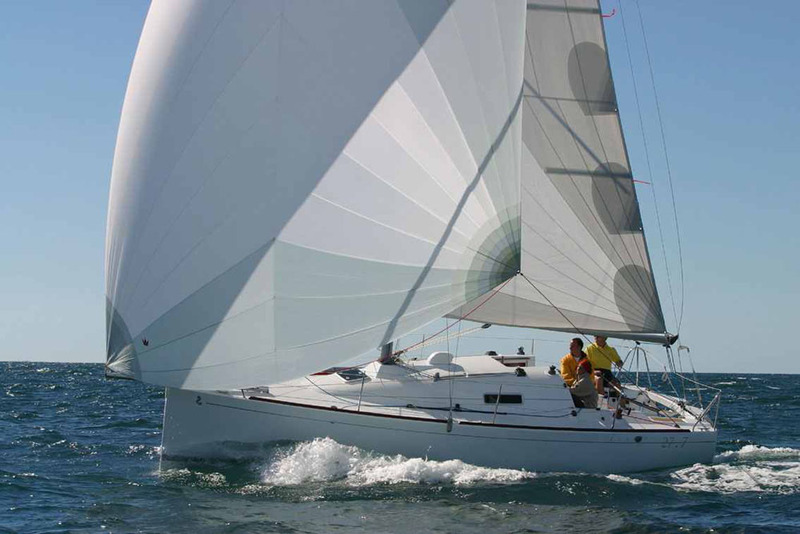 The hull is so light that even the Aero 5 has a higher sail area to weight ratio than most existing singlehanders and retains the Aero’s incredibly dynamic feel. All for a promised price close to that of a new Laser... definitely sounds like an interesting option for many people.You can watch a video of the RS Aero below, and we look forward to testing it soon!